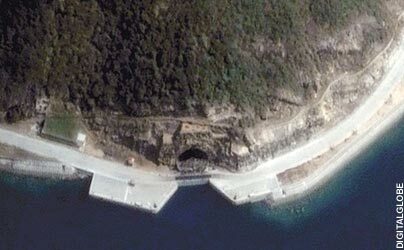 The Chinese have called it their “Underground Great Wall” — a vast network of tunnels designed to hide their country’s increasingly sophisticated missile and nuclear arsenal. This breaking news was recently discovered after great volume of research by the CIA Georgetown University students. 3,000 miles is the distance between Boston and San Francisco, to give some perspective of the sheer magnitude of this tunnel system. Long time Pentagon strategist, Phillip Karger, now a professor at Georgetown University, worked with students to compile the research and database. In 2008, Karber was volunteering on a committee for the Defense Threat Reduction Agency, a Pentagon agency charged with countering weapons of mass destruction. After a devastating earthquake struck Sichuan province, the chairman of Karber’s committee noticed Chinese news accounts reporting that thousands of radiation technicians were rushing to the region. Then came pictures of strangely collapsed hills and speculation that the caved-in tunnels in the area had held nuclear weapons. Find out what’s going on, the chairman asked Karber, who began looking for analysts again — this time among his students at Georgetown. 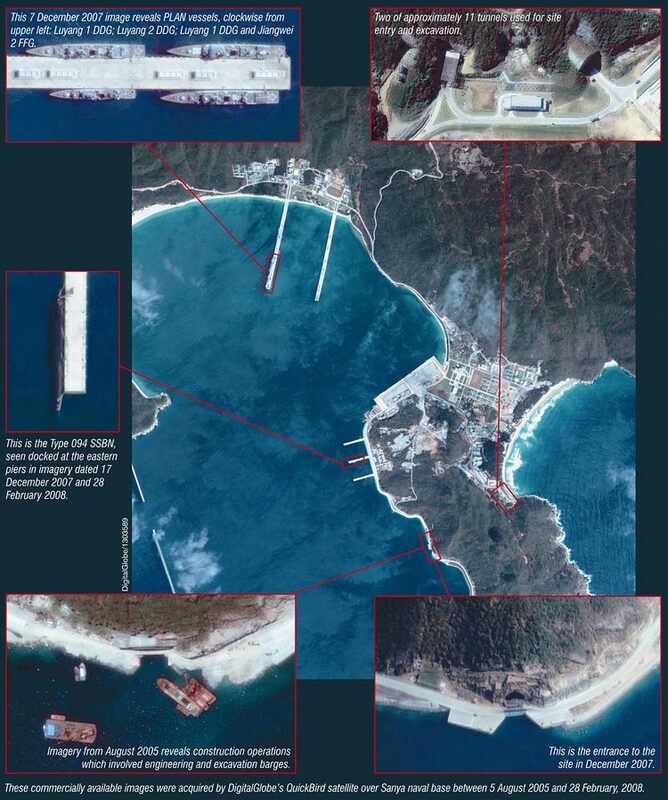 Although it has long been believed that China had no more than 400 nuclear weapons, there is no treaty between the U.S. and China and no verification process like we have with Russia. There is no way of knowing just what China has in its arsenal, but this tunnel complex, along with the missile trains disguised as passenger trains reveals a great amount of stealthy activity going on. Read the whole story and decide for yourself. 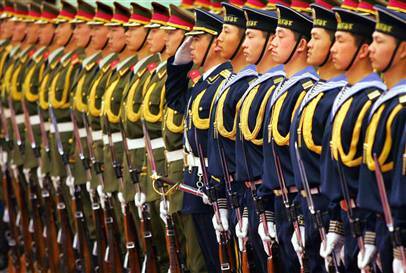 So, while Obama and the Democrats are systematically disarming and dismantling our military, China appears to be undertaking a massive military build up. Add the tunnel network to the secret submarine base story from a few years back and there is reason to be concerned.